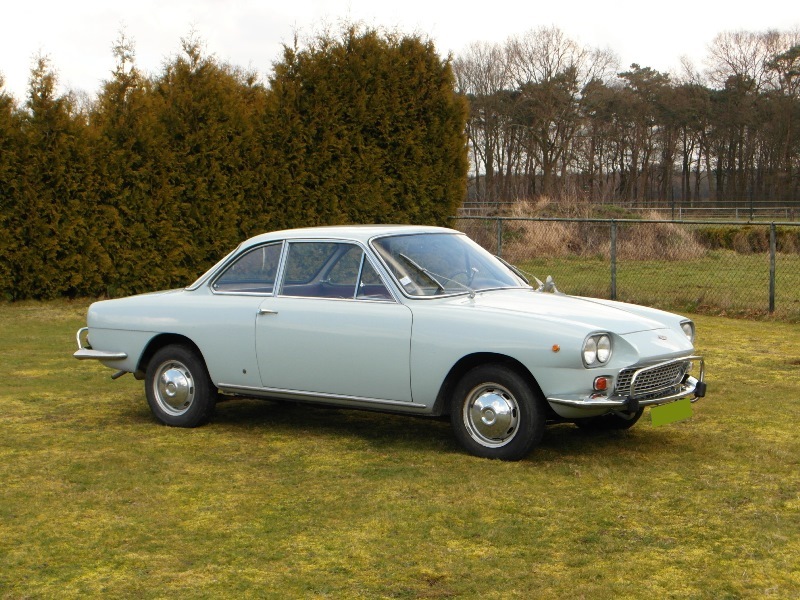 This very beautiful Fiat was designed by Siata and produced by Neckar Automobilwerk AG in Heilbronn Germany. 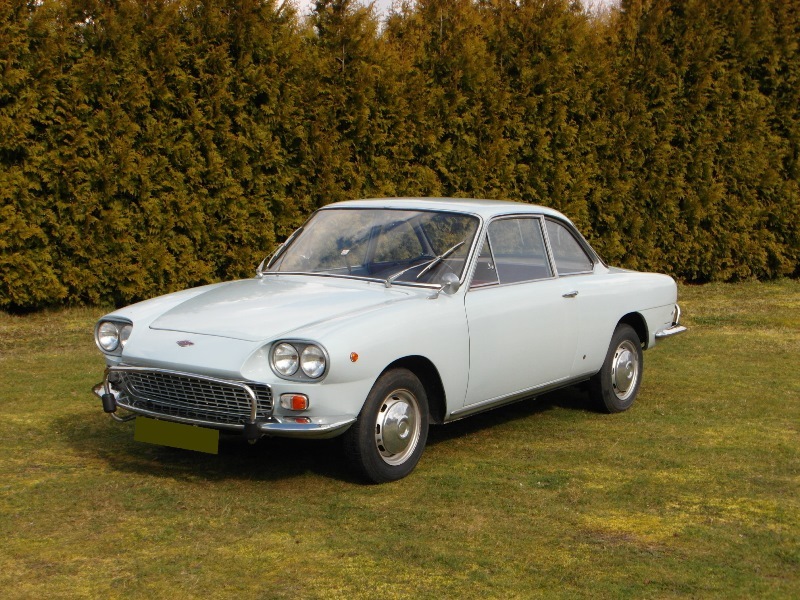 In 1959 N.S.U.-Fiat changed her name into Neckar. 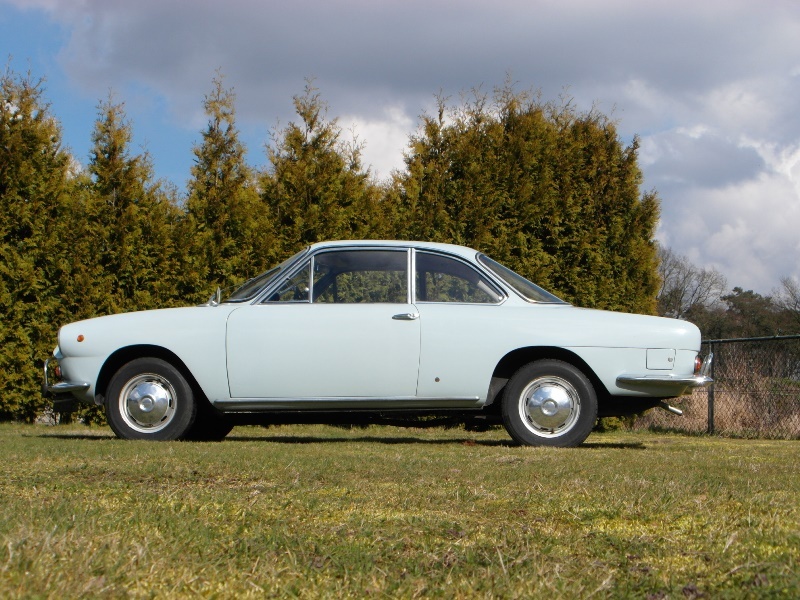 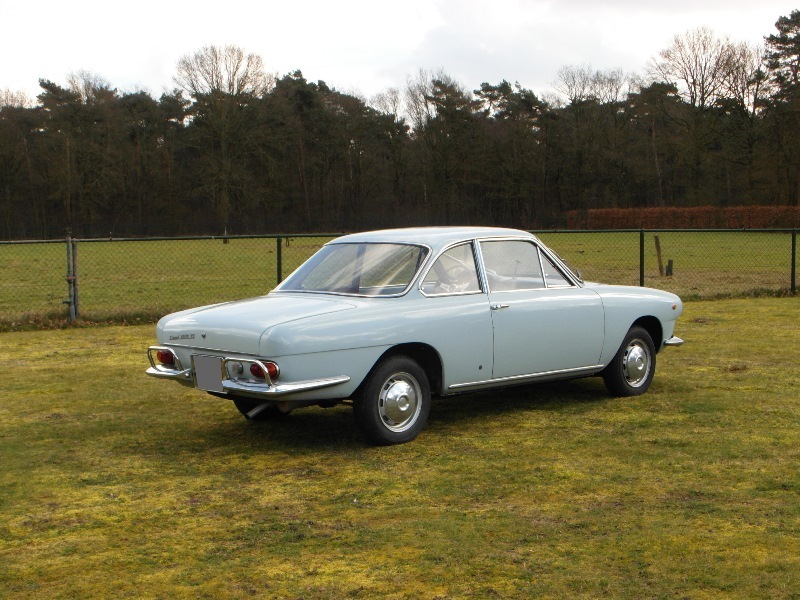 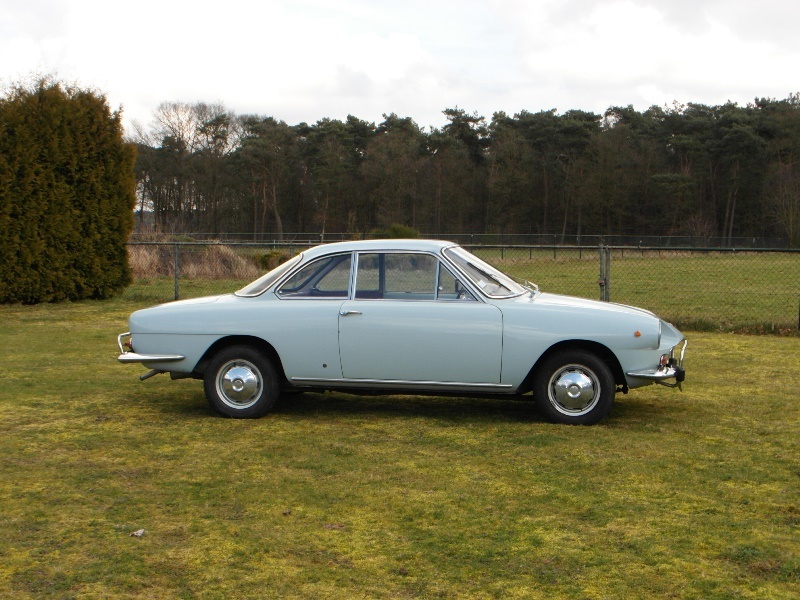 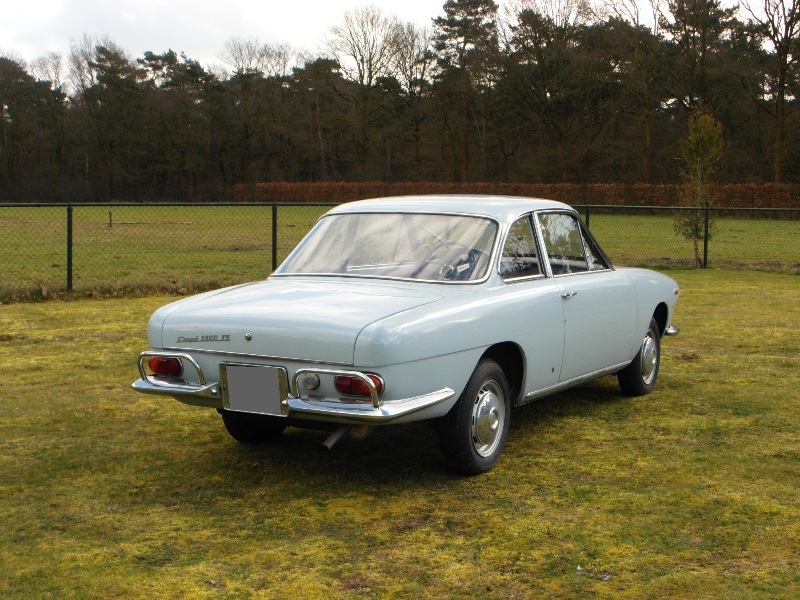 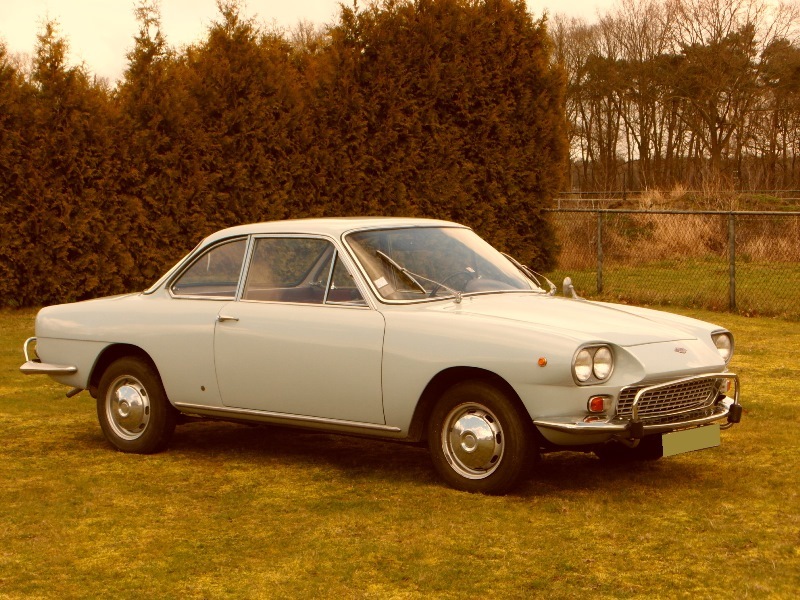 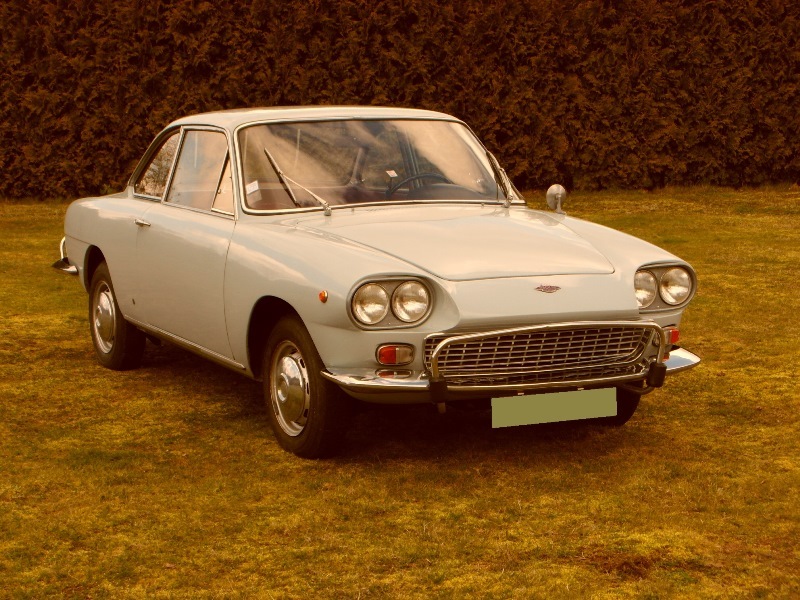 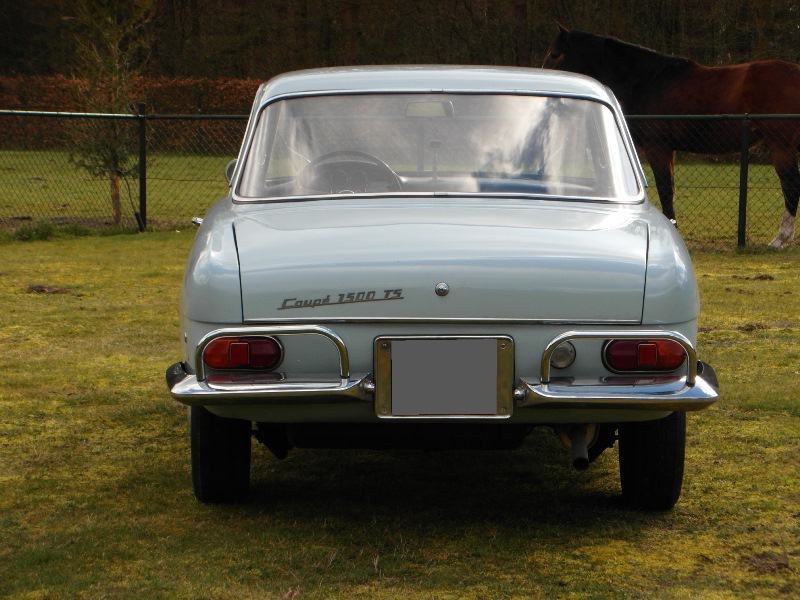 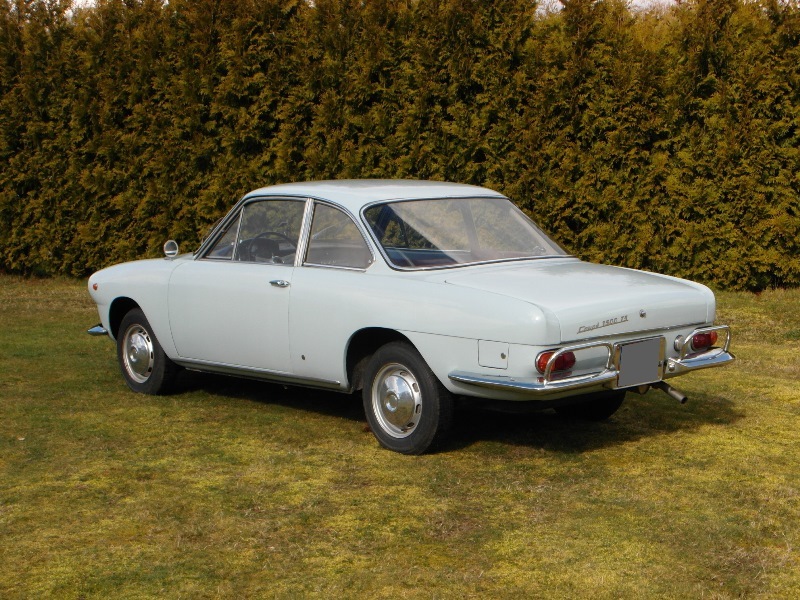 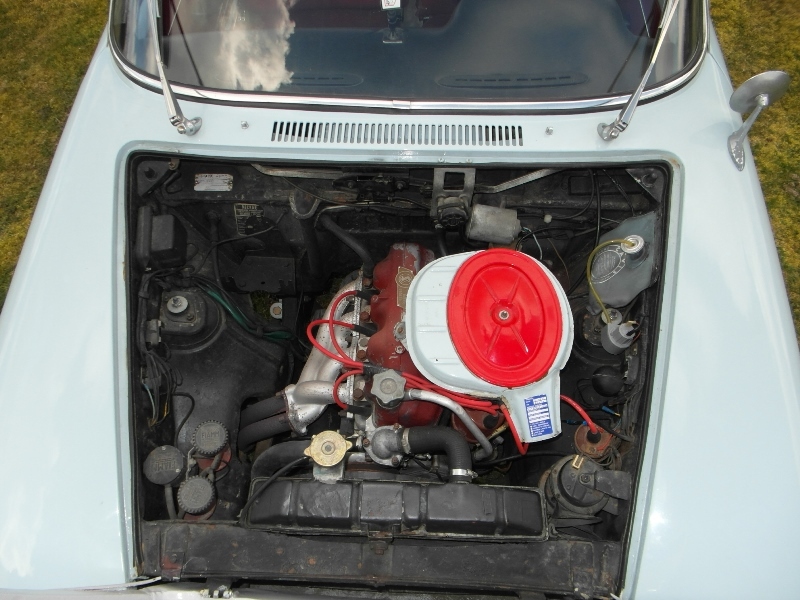 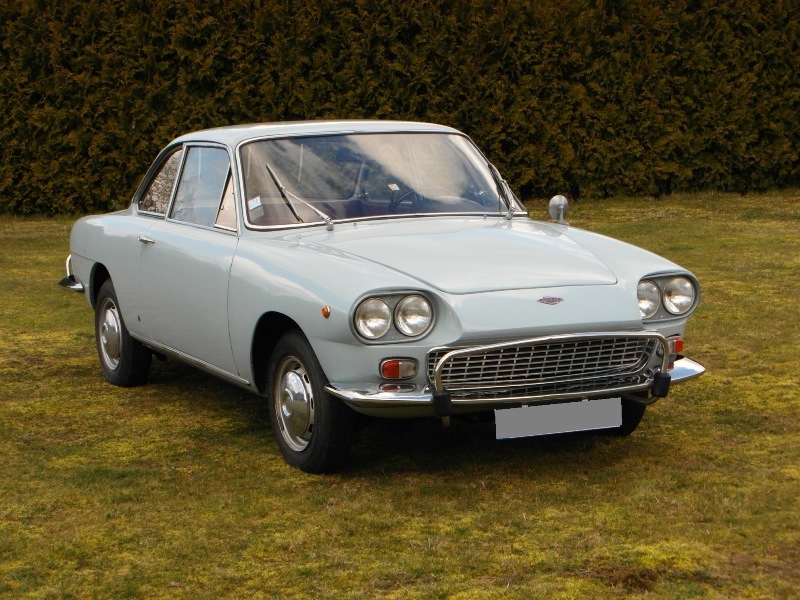 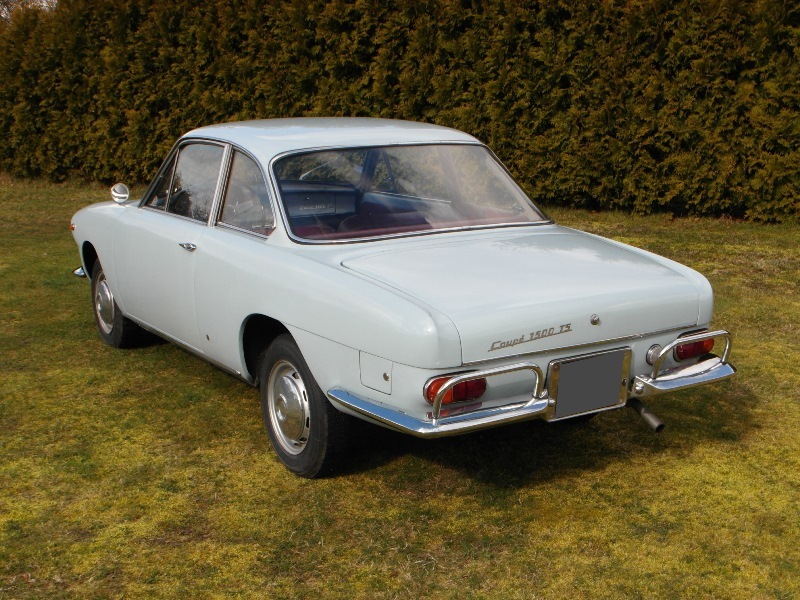 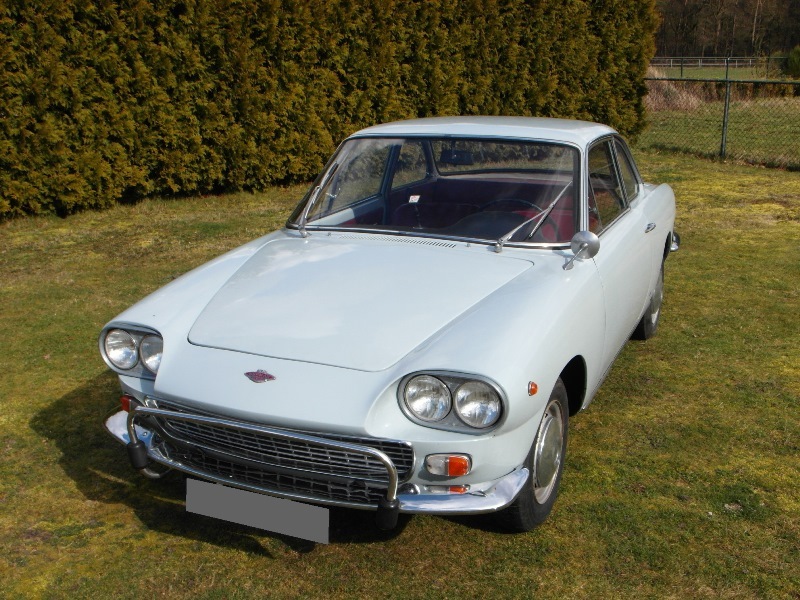 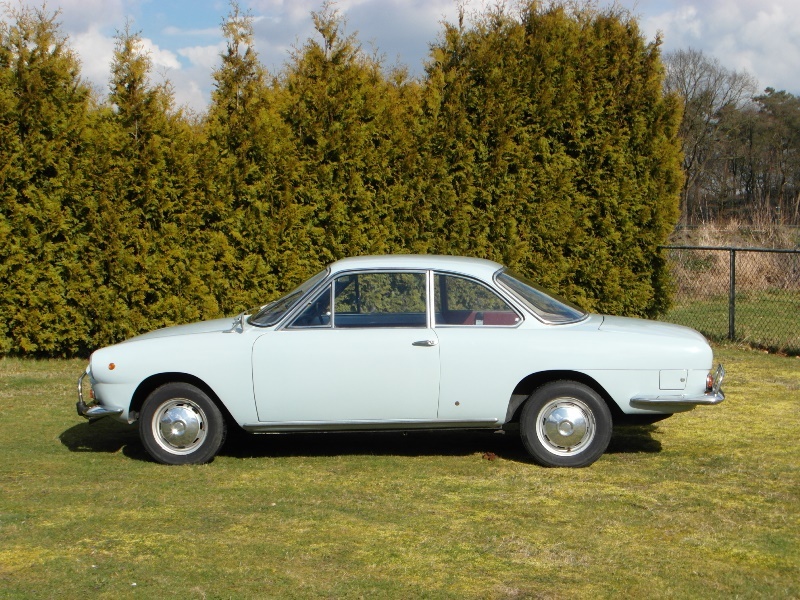 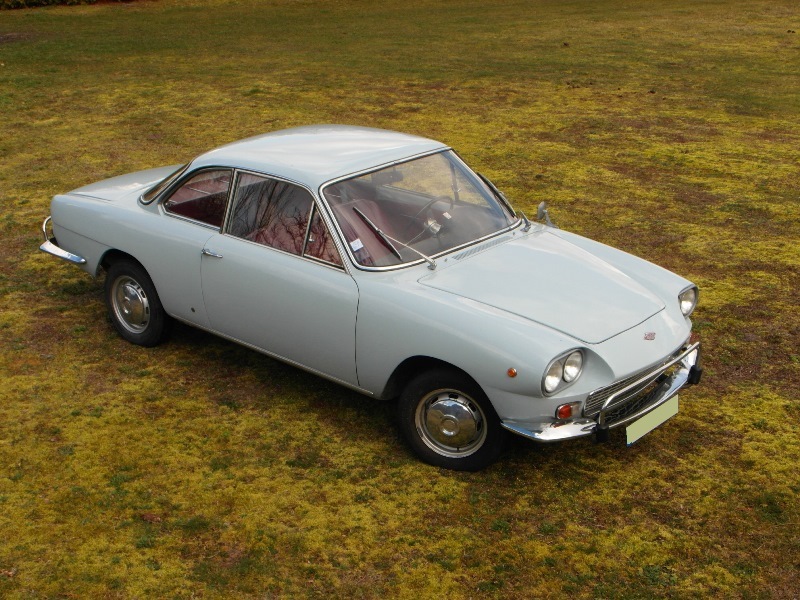 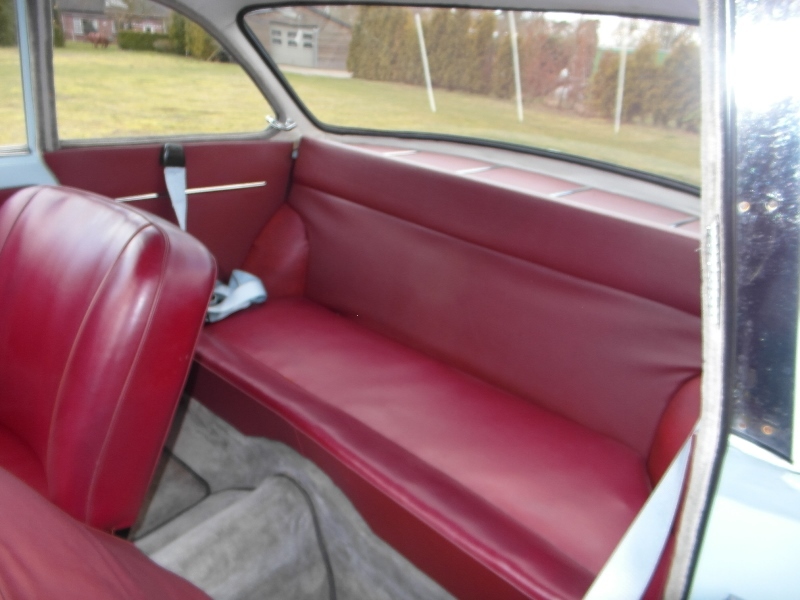 Neckar produced untill 1967 special German models based on Fiat mechanics. 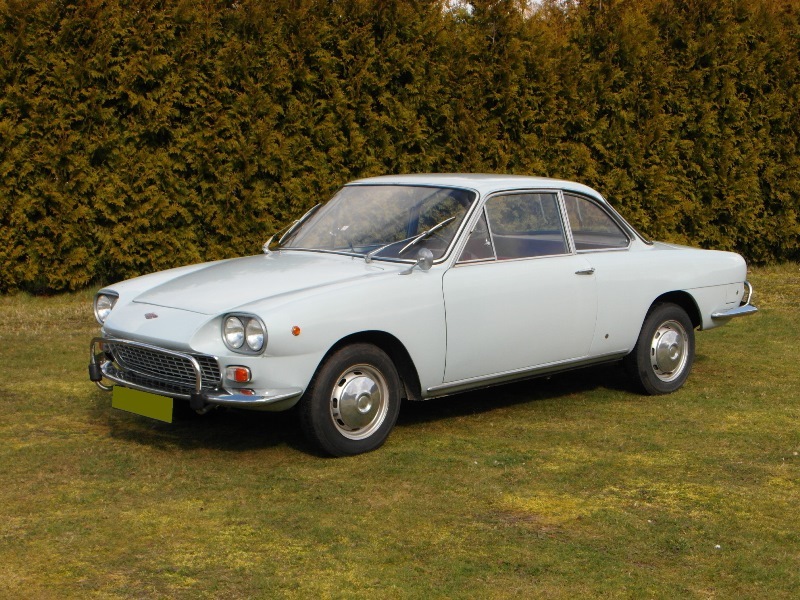 From 1967 on the factory only assembled the standard Italian Fiats in Heilbronn. 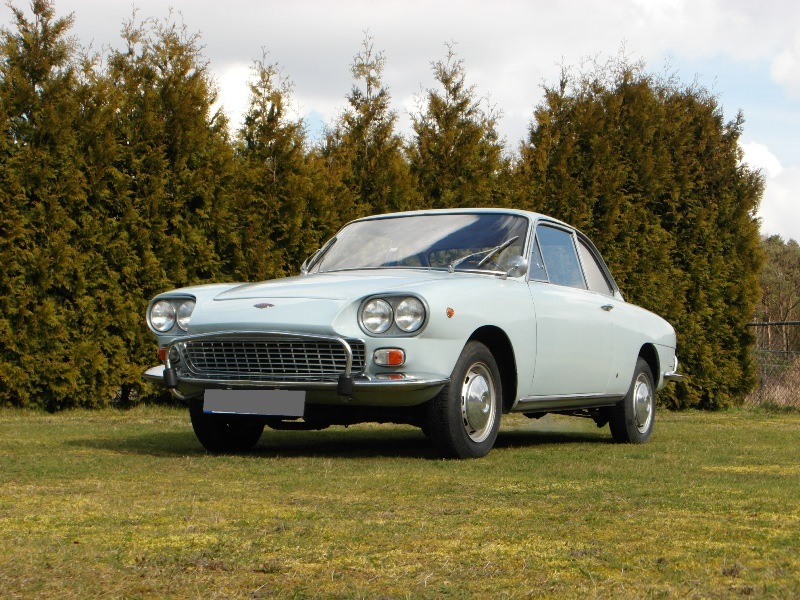 SIATA, Societa Italiana Applicazione Transformazione Automobilistiche was founded in 1949 in Torino Italy. 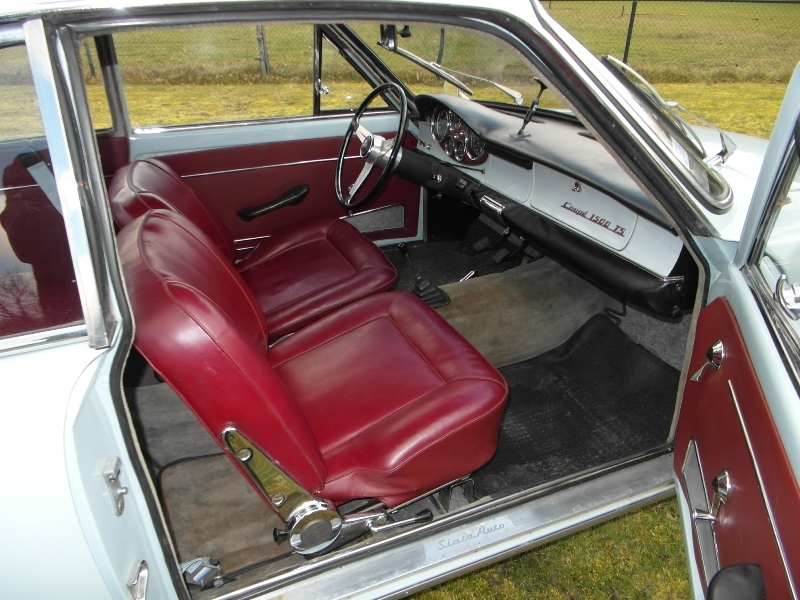 From 1960 on Siata colaborated with Abarth. 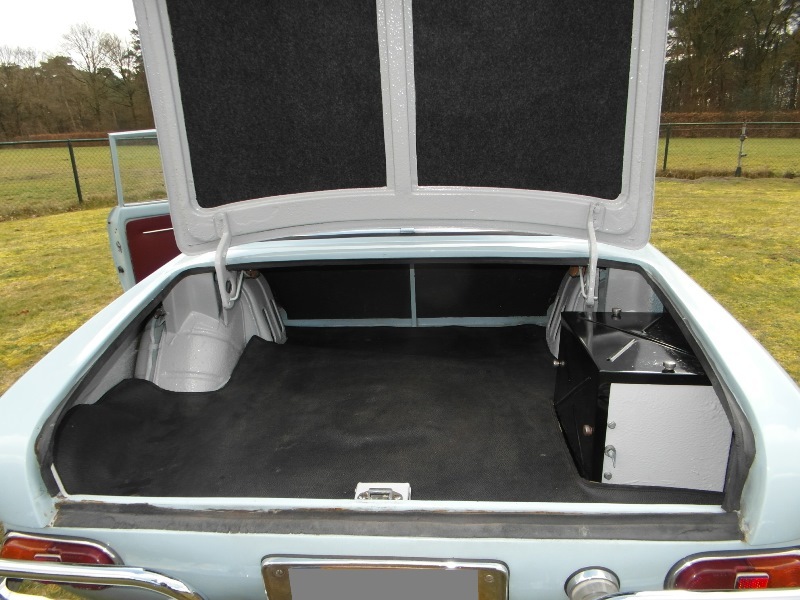 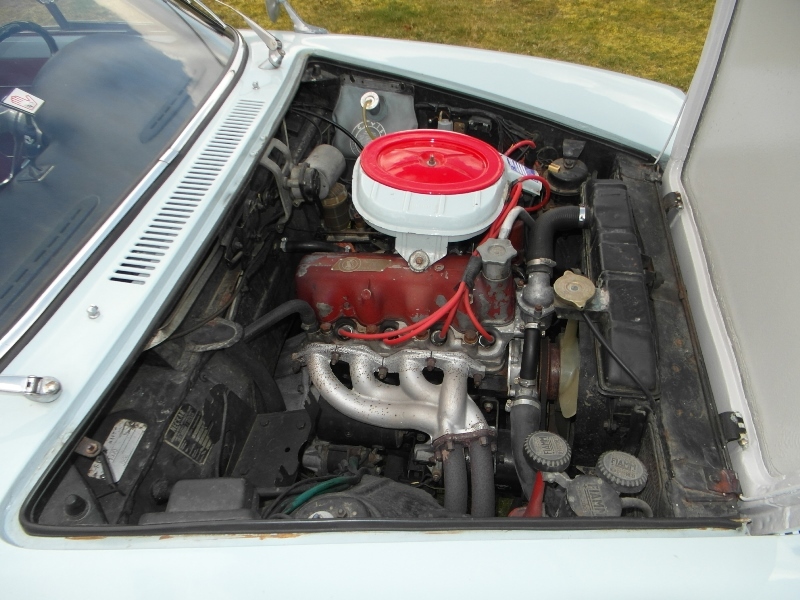 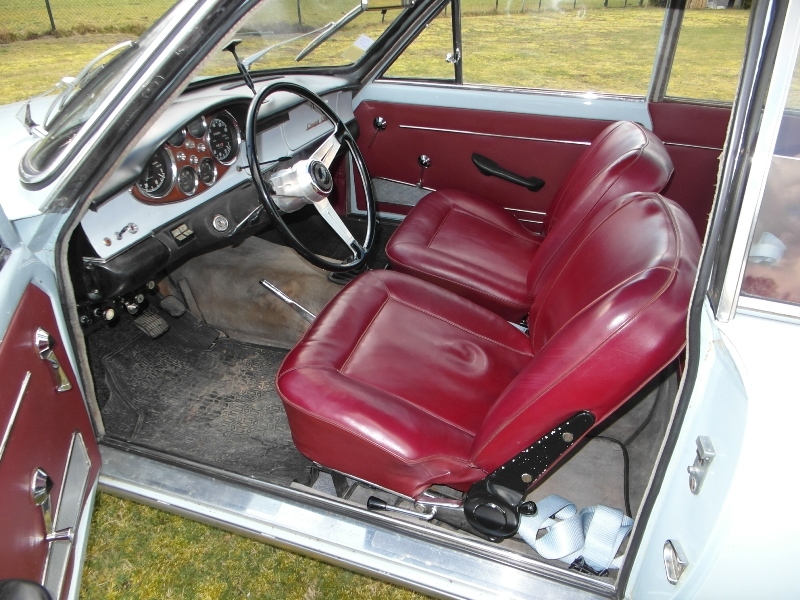 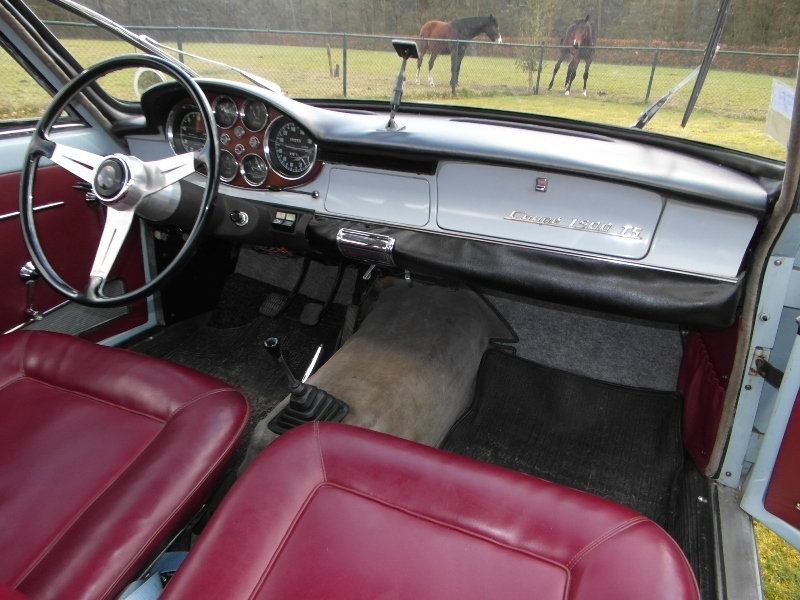 The last model of Siata was the Siata Spring, a rear engined convertible with a Fiat 850cc engine. 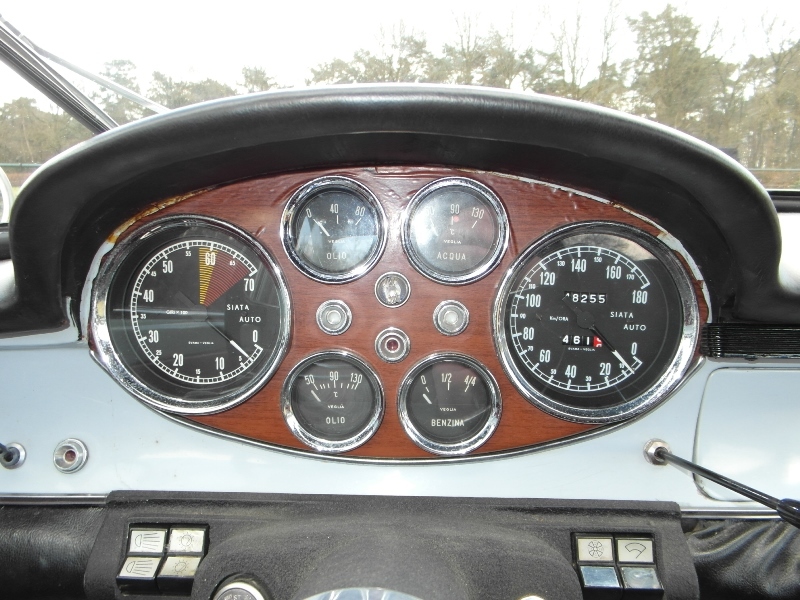 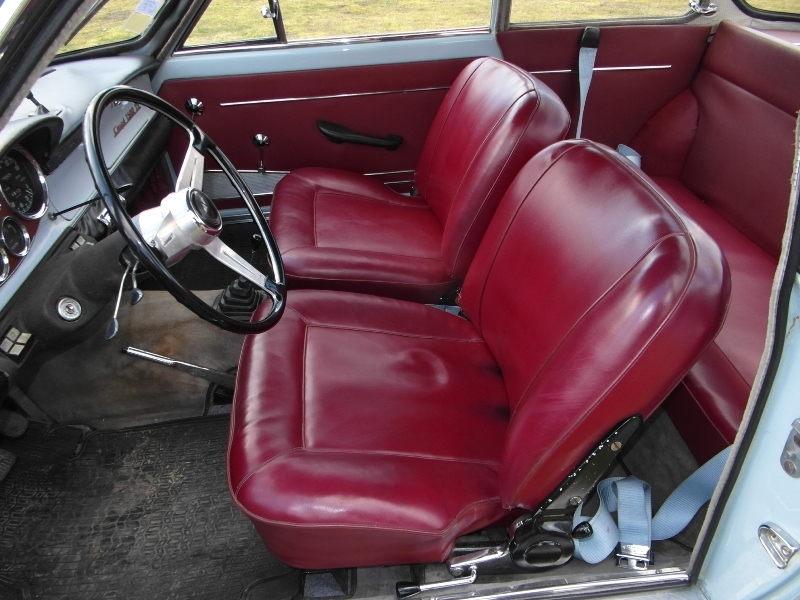 Siata existed till 1970.